Southeast Floors are your decorative flooring specialists. We specialise in polished and honed concrete (of both new and existing concrete floors) and are certified suppliers of the HiPERFLOOR polished concrete system. We also provide Pangaea Polished Concrete Veneer, Epoxy Coatings and other services including Concrete Resurfacing, Concrete Curing & Sealing and Floor Leveling. Carpet Call is Australia’s largest independent flooring retailer stocking and installing all of your flooring needs with our huge range of flooring products. We have over 70 stores Australia wide completely stocked with all types of flooring including carpet, rugs, timber, laminate, vinyl floors, and much more. At Carpet Call you’ll find exactly what you need to brighten up any room in your home. Our first Carpet Call store opened 40 years ago and since then we have grown to become one of Australia’s most well-known and best loved providers of quality flooring products. We are known for our professional and knowledgeable staff, so visit a Carpet Call store near you for expert advice about your next flooring purchase. Tough Floors is a South East Queensland based epoxy resin flooring company servicing residential, commercial and industrial clients from Noosa to over the NSW border and west to Toowoomba. We use tested durable products that are appropriate for your needs based on extensive consultation that are applied within this family owned business with trade qualified professionals appropriately licenced and insured. 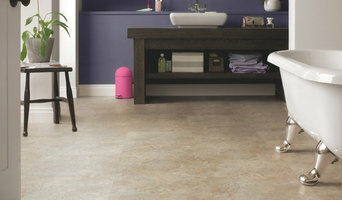 Experienced flooring retailers will know as much as an installer for what product is right for your 4214 home. From hardwood floors to vinyl flooring and carpet, there are nearly as many surfaces to walk on as there are home styles to build. A pro can help to ensure that your Arundel, Queensland home’s floors start off and stay in top form. Hire a Flooring Installation Contractor if your floor troubles are beyond the rug solution. From timber flooring to a laminate flooring installation, a specialist will take care of your sanding, polishing and floor covering needs. Look for a Flooring Installation contractor in 4214 based on past work and referrals - all available on Houzz. Find a carpeting and flooring professional on Houzz. 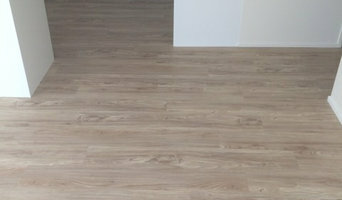 Narrow your search in the Professionals section of the website to Arundel, Queensland carpeting and flooring. 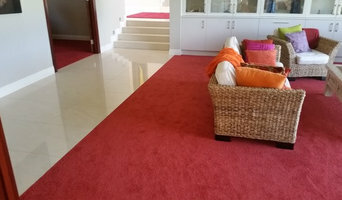 You can also look through Arundel, Queensland photos to find examples of carpeting and flooring that you like, then contact the professional who worked on them.